Download Dérive app for iOS or Android and start contributing today. You can create your own group and, for your group, create your own decks. Share your group’s invitation code with others to have them join your group. Your group members can then use the deck you create, when they start a new dérive. 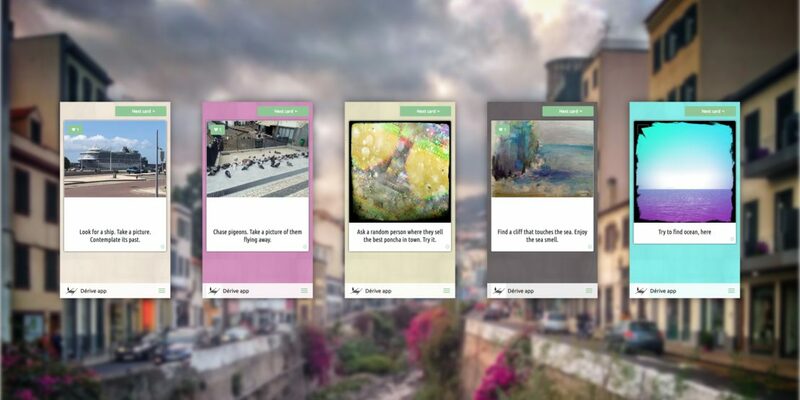 And, you can open up collaboration for the decks you create: if you so desire, decks can be added to by your group members; contributing both task cards and artwork. And then, your group members can vote on what are the best task cards and artwork. What decks are you going to create?